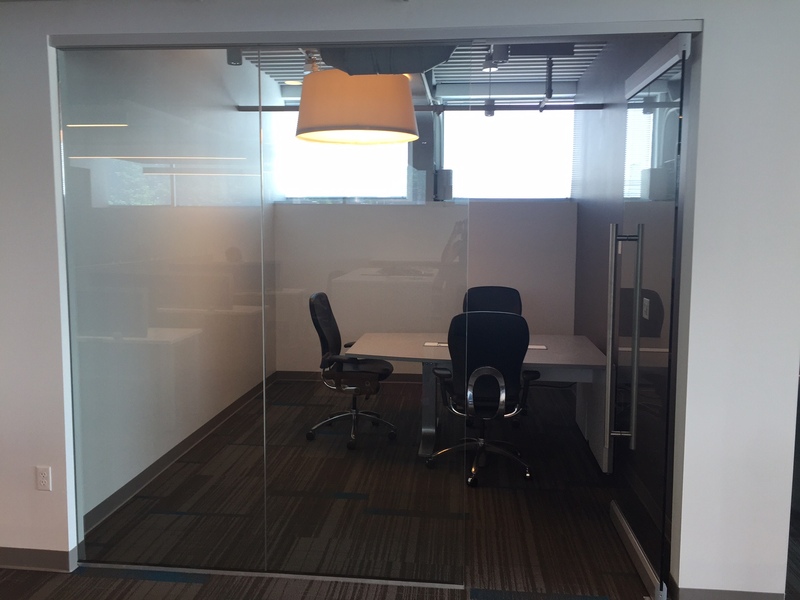 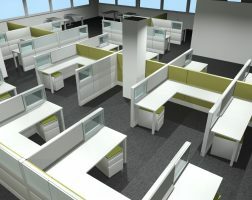 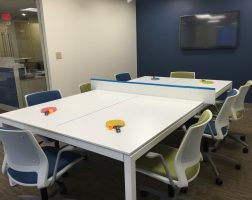 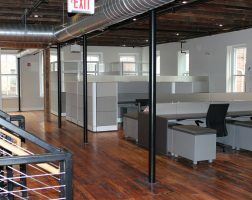 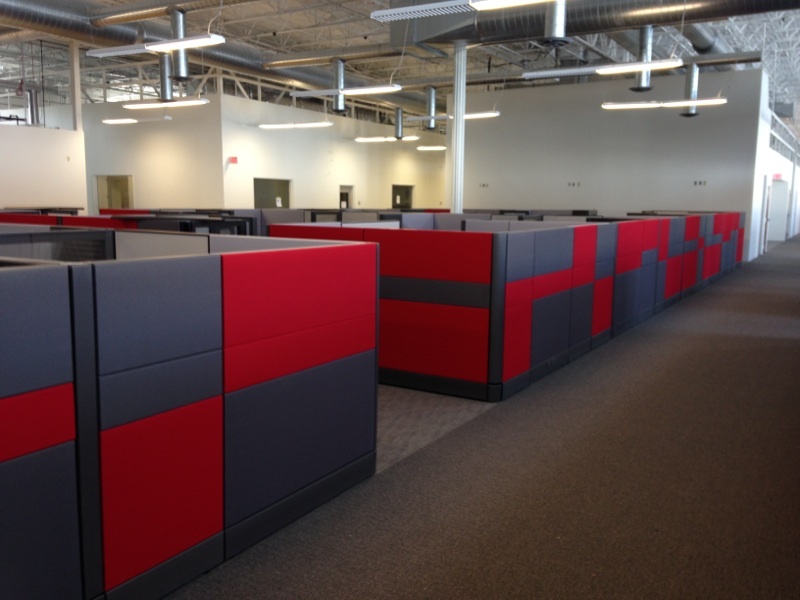 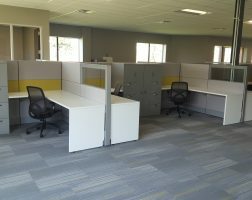 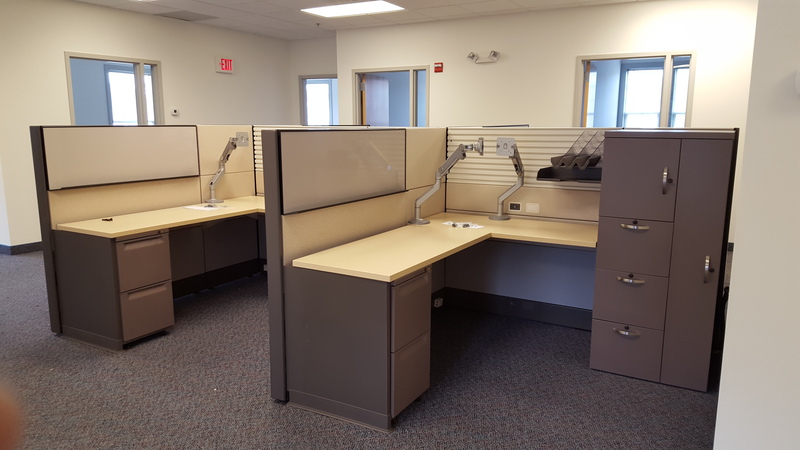 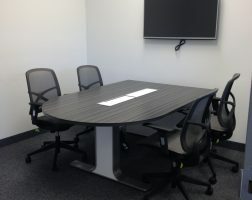 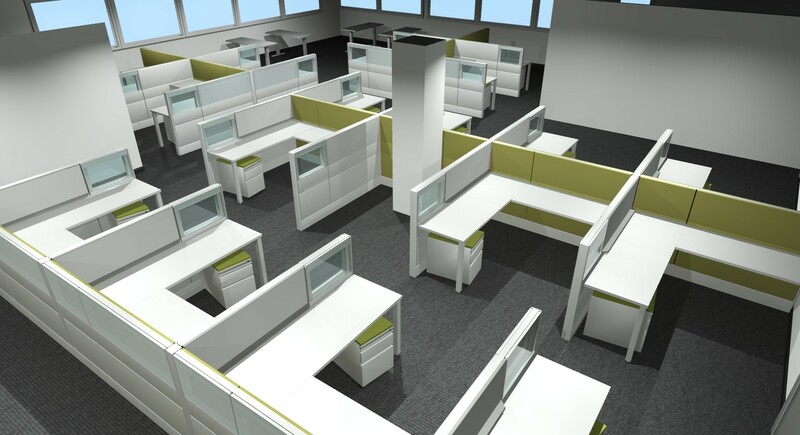 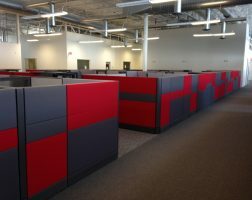 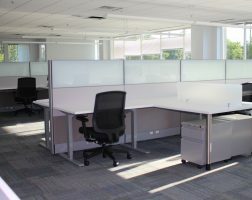 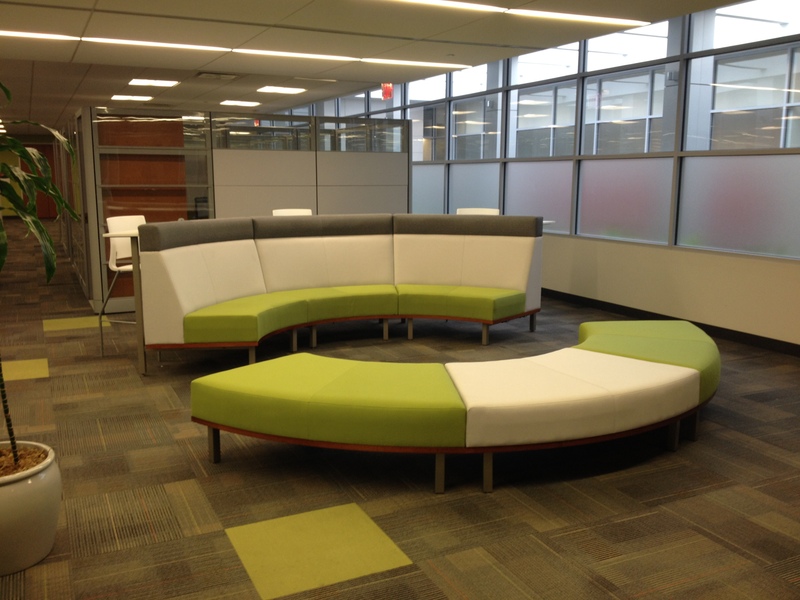 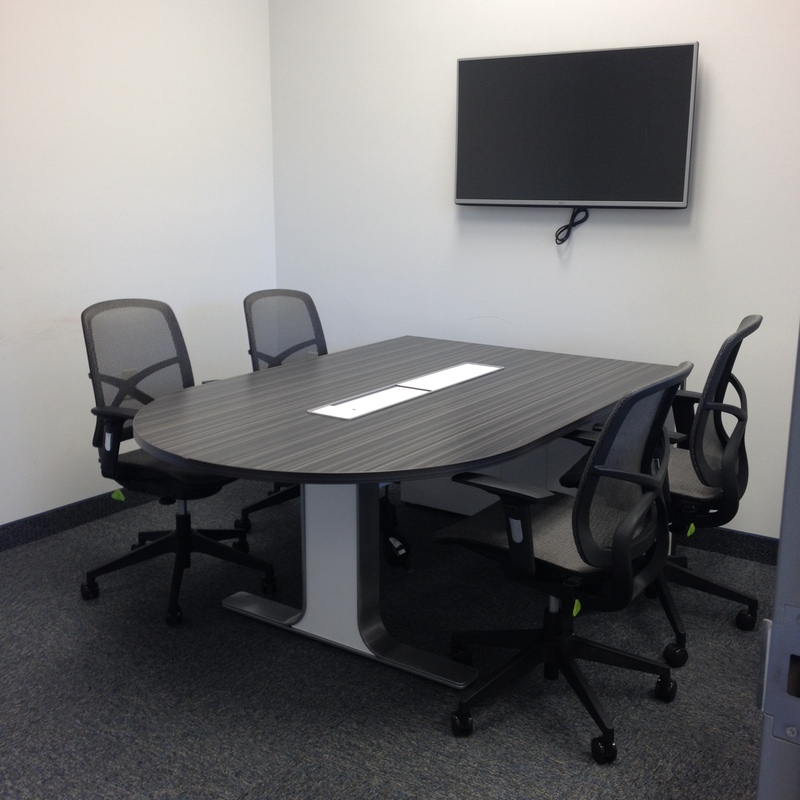 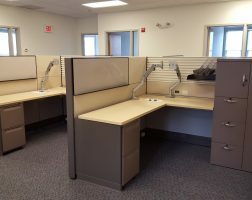 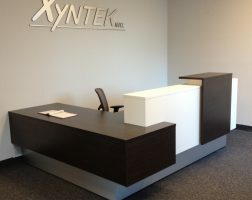 EthoSource has worked with several banks across the country in the provision of furniture to meet the unique needs of their industry. 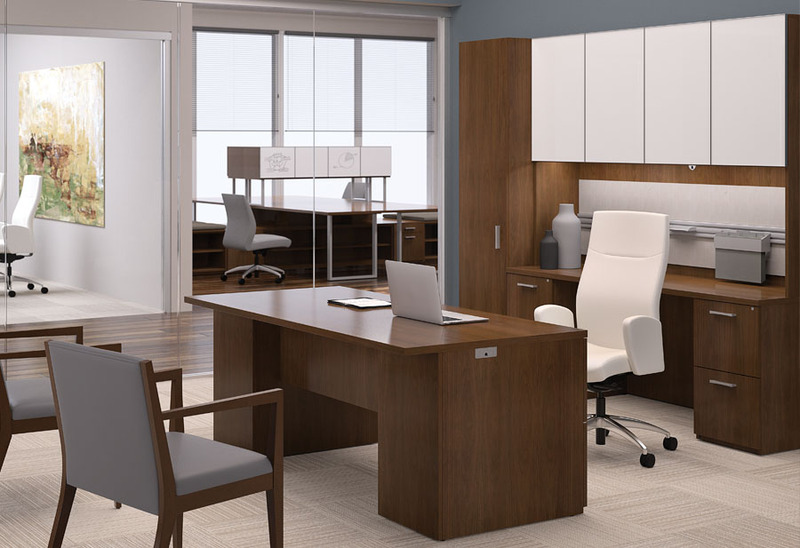 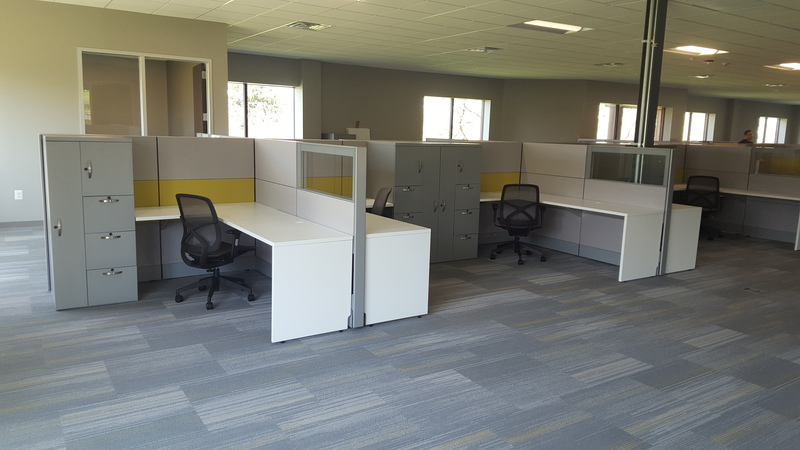 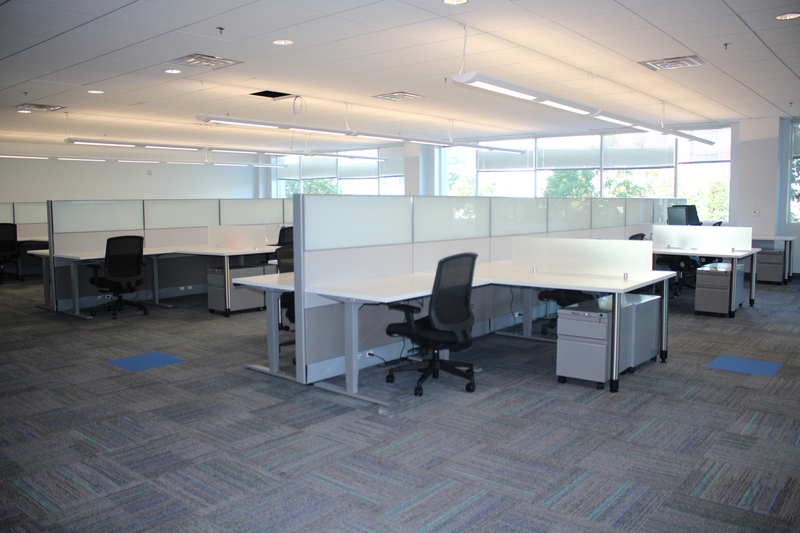 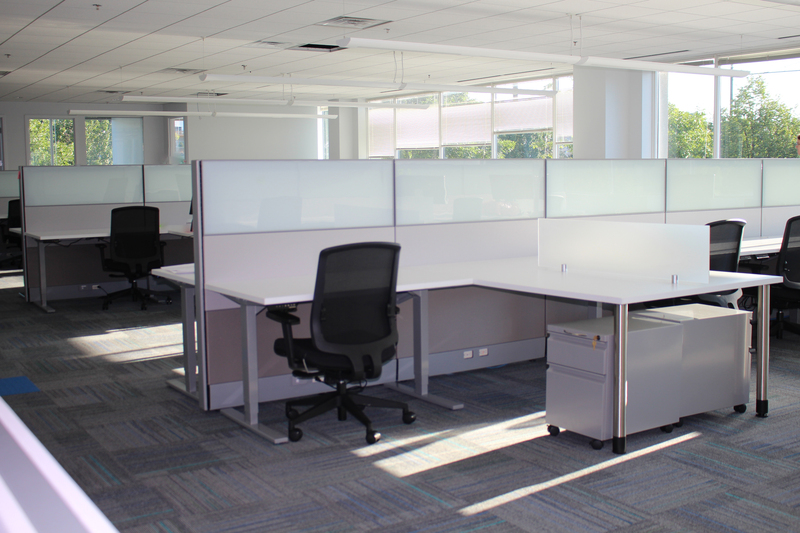 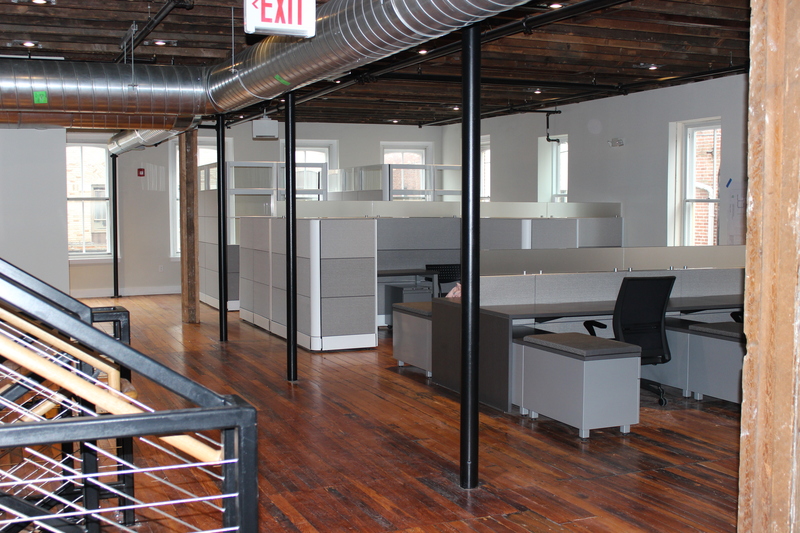 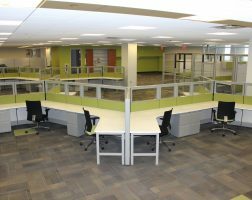 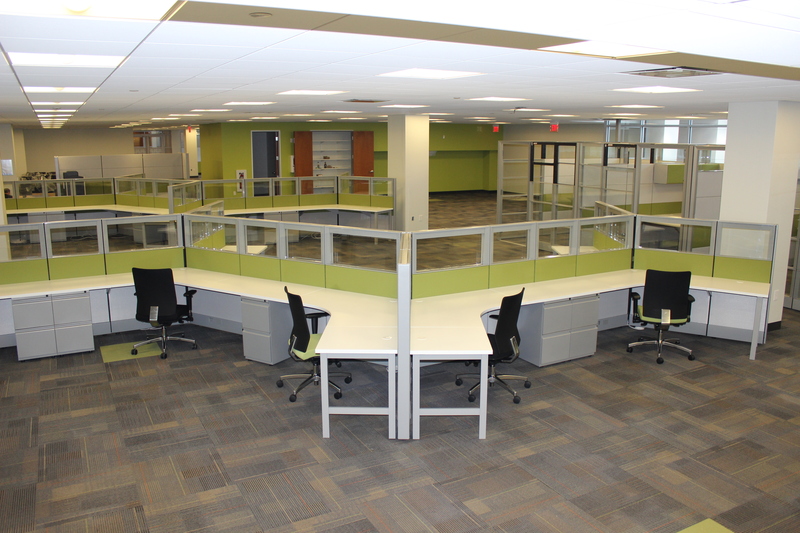 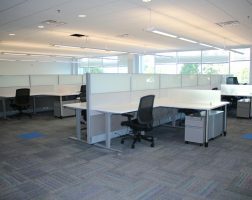 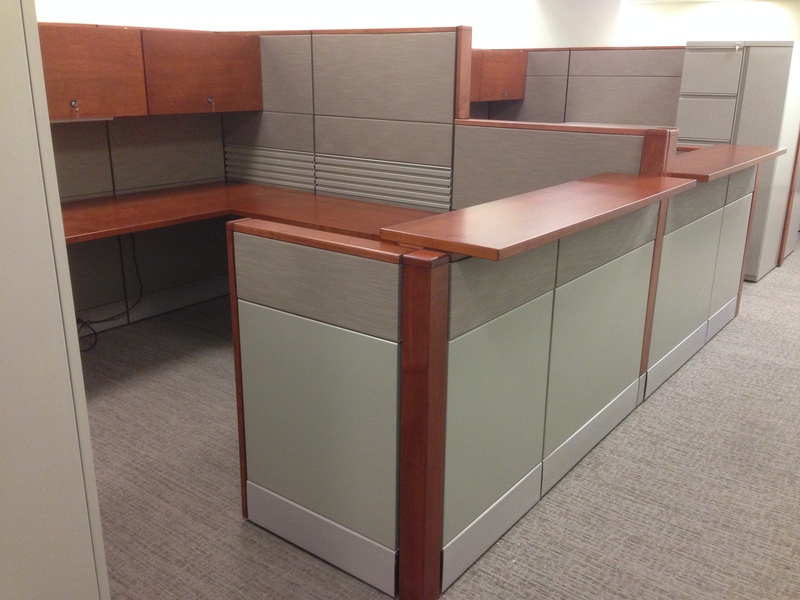 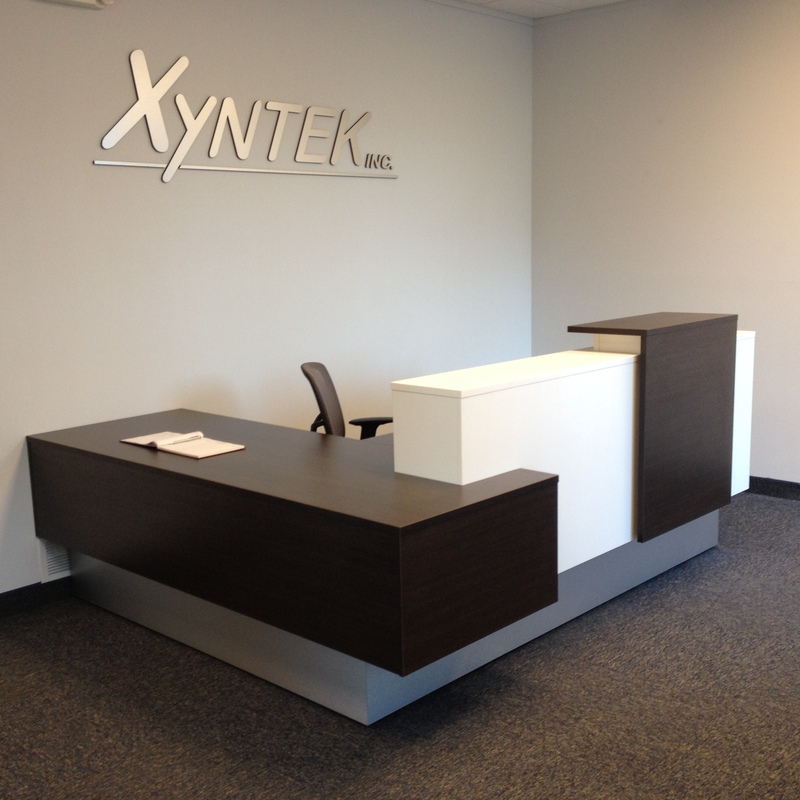 Whether furniture solutions are needed at the corporate or branch level, our team will provide solutions that are carefully designed to address the functional needs of the staff and remain consistent with the overall vision and culture of the bank. 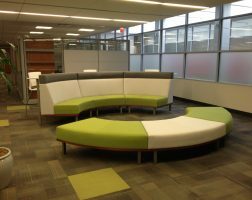 After years of experience helping individual banking environments, EthoSource has developed furniture solutions that range from very traditional to cutting edge and progressive to successfully match every style. 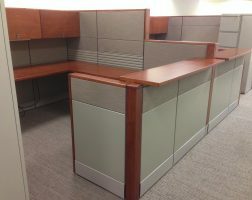 We can help banks establish consistent standards that can be applied to numerous locations around the country in an effort to establish a consistent culture and aesthetic no matter what the location.